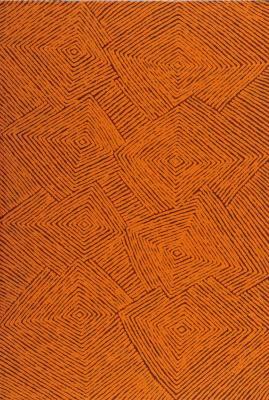 Candy Nakamarra was born in 1964 in Papunya. 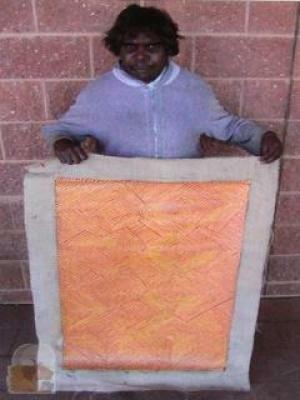 She learned painting from her father Johnny Warangkula Tjupurrula. 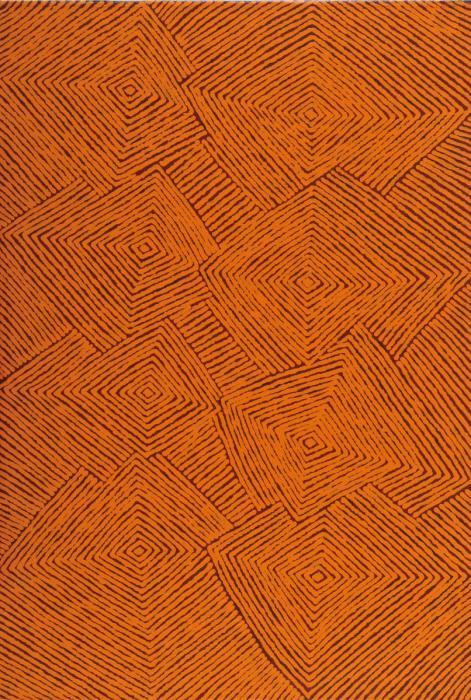 He was one of the most important painters of the early days of Aboriginal Art under Geoffrey Bardon and also one of the founders of the Papunya Tula Artists collective. In her rhythmic work, often carried out in two colors, Candy depicts the feminine stories of the mythical Ti . . .